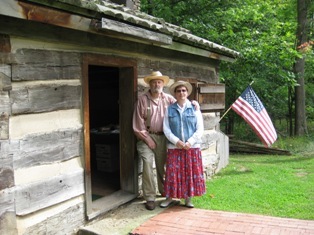 Ed Haney and Debbie Weinkamer just completed their eighth season as docents at the James A. Garfield Memorial Cabin and Birth Site in Moreland Hills, OH. 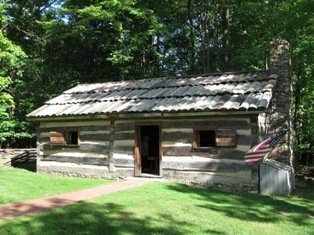 The replica cabin, situated on the Village Hall grounds, was built in 1999 and is operated by the Moreland Hills Historical Society. 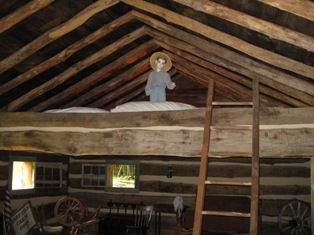 Visitors experience the setting in which our 20th U.S. President lived during his formative years (1831-1854). 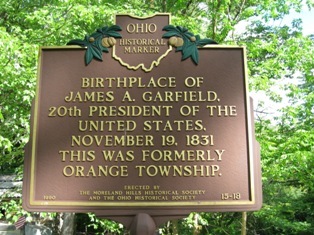 The cabin is open on Saturdays, June through September, from 10:00 a.m. to 1:00 p.m.
Yours Truly’s Vice President, Jeffrey Shibley, is an avid supporter of local history, and the James A. Garfield story in particular. 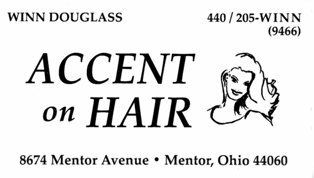 He and his management staff in Mentor – Joe Fracci, Shauna Oreh , and Mary O’Brien – are committed to community involvement. 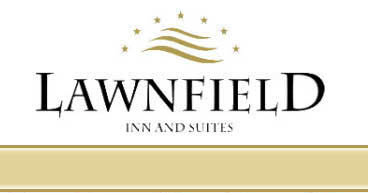 Nancy & Rob Kneen, proprietors of the Best Western Lawnfield Inn and Suites in Mentor, promote President Garfield as a local connection to their hotel. They even have Garfield-related artifacts decorating their establishment.